Welcome to Carpenter Bees Class! A fantastic trip to the 'We'll Meet Again: World War 2 Museum.' Carpenter Bees had the opportunity to hold real-life artefacts from World War 2! Proud to be a Yellow Belly on Lincolnshire Day! Carpenter class enjoyed plum loaf and making their own Lincolnshire flag. This week in science we made our very own periscopes out of cereal boxes and mirrors to show how light is reflected. We even tried them out to see if we could see over objects and round them and they did the job. Well done class 4! In class 4 we have been looking at seasonality: food that is in season. We found out that in the UK, in the winter months, leeks are in season. So we decided to make some potato and leek soup. 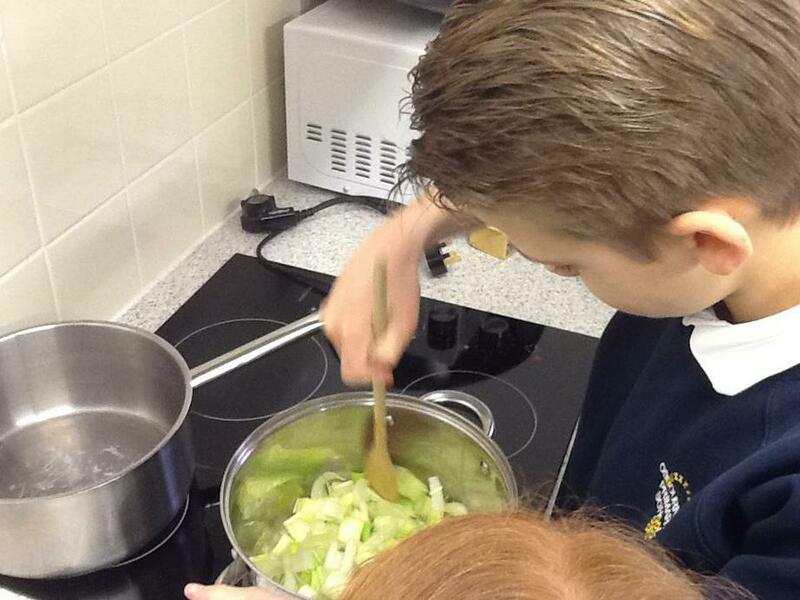 We created a recipe in English for this for us to follow and worked in 4 groups showing our culinary skills! 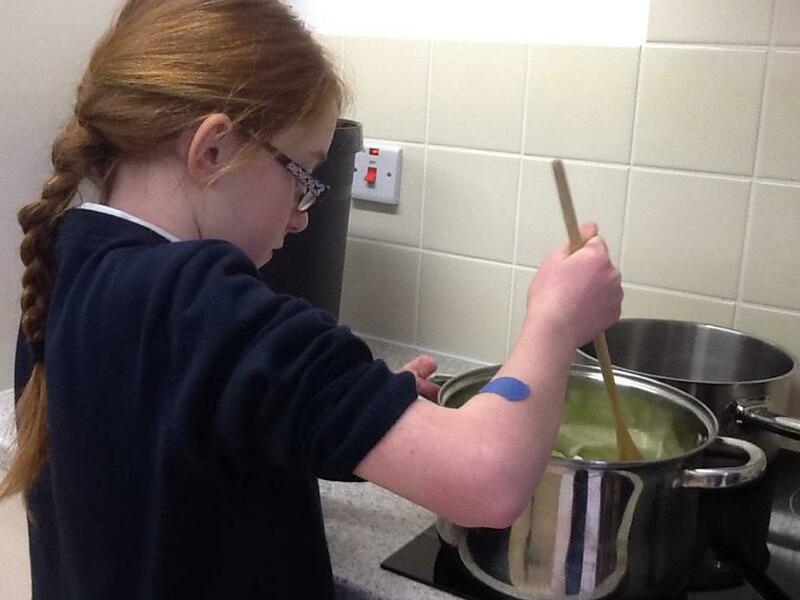 Once we had made our soup we tucked in, and they tasted delicious! Mrs Burn even stopped by our classroom to judge which soup was the best... Great British Bake Off here we come! 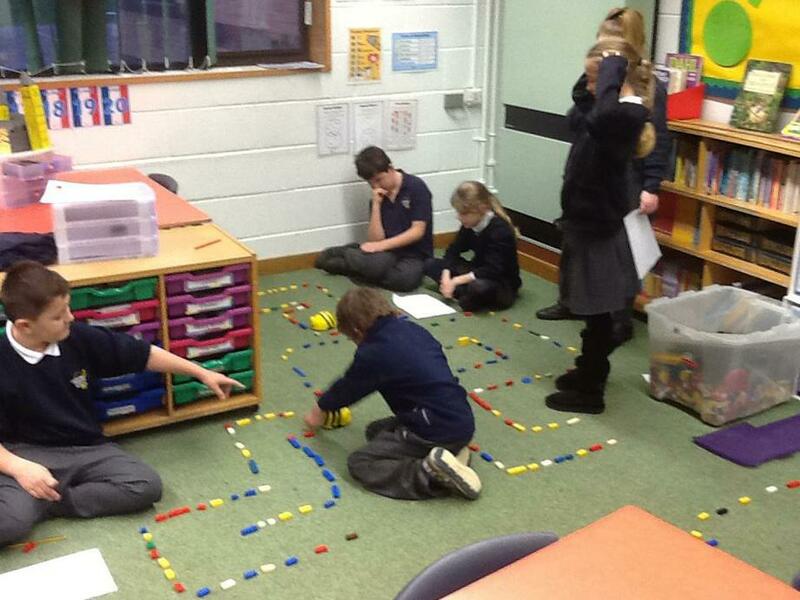 For our problem solving day, in the class 4 classroom, we were looking at algorithms. 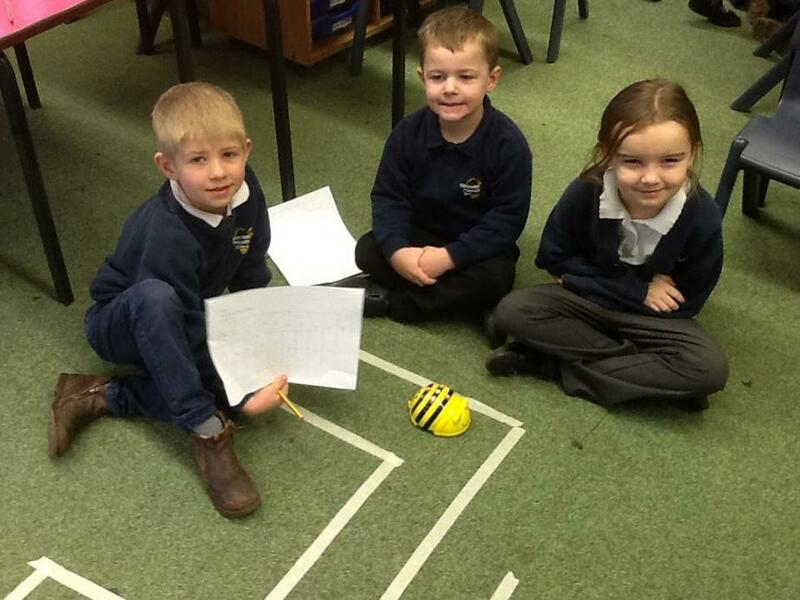 We had to make our beebot navigate through the mazes and write down algorithms. Great work Osbournby Primary! 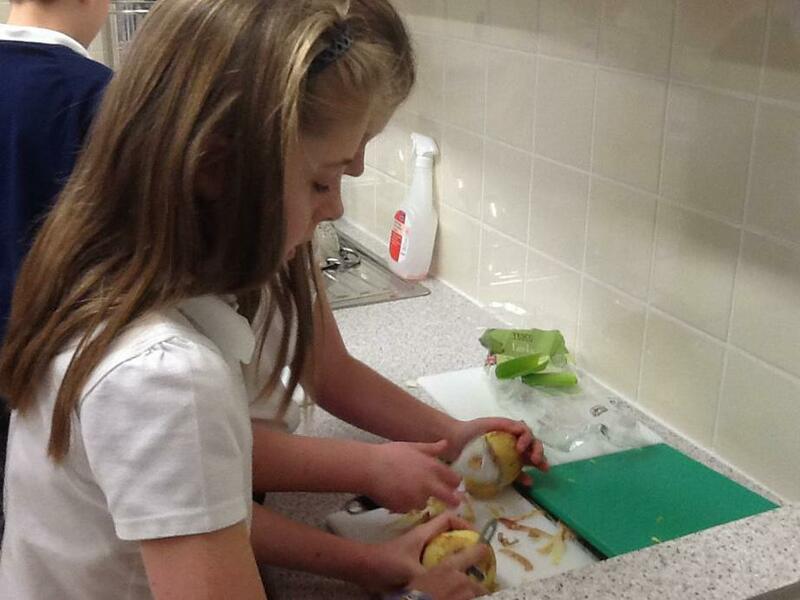 In Class 4 we love to learn in a variety of ways and to try new things. Dressing up for World Book Day. 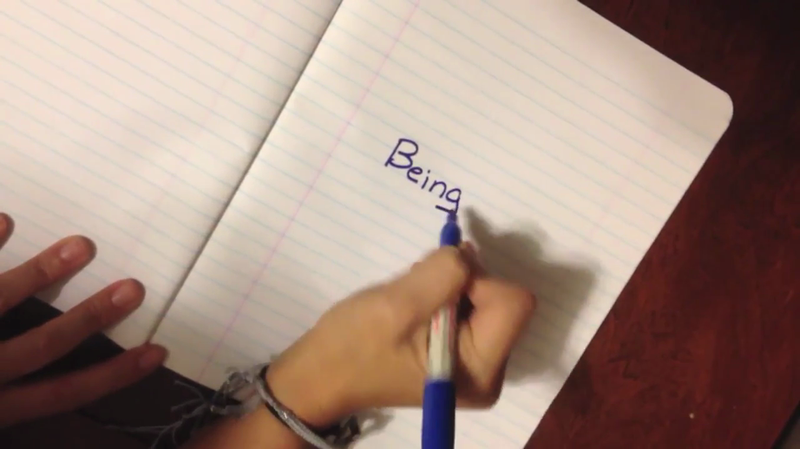 Can you tell which book characters we are?